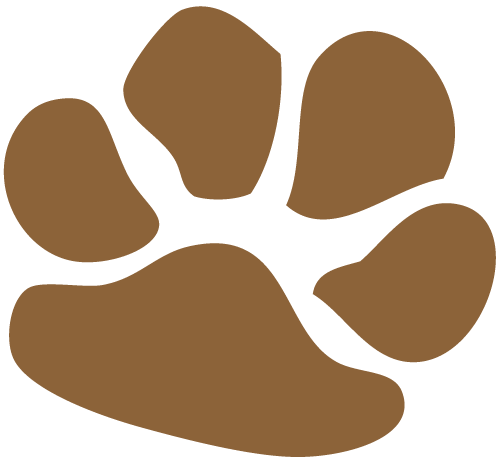 We are proud to announce this summer we’ll be featuring our friends at World Vets in our Paw it Forward program. At World Vets, their mission is to improve the health and well-being of animals by providing veterinary aid, training and disaster relief. They do this all over the world for dogs, cats and all kinds of livestock. 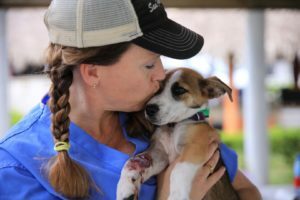 World Vets sends groups of volunteer veterinarians, vet techs and students on trips to provide veterinary aid, education and spay and neuter clinics to the places that need them the most. World Vets has introduced more options in the past few years to help their volunteers with continuing their education and experience. 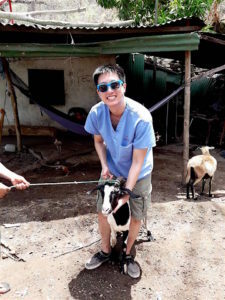 They have added more options for volunteers to customize their trips, especially for veterinary students to get clinical and field experience with World Vets Staff. They have also created the MD Koenig Veterinary Technology World Vets Scholarship that covers a week-long World Vets trip for the chosen recipient. 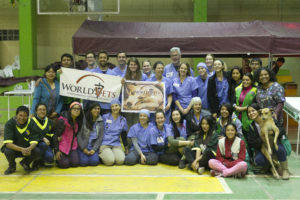 This past year, World Vets topped off their 6 years of work with a 3-day sprint of medical procedures in Peru, completing 350 surgeries within that time-frame. 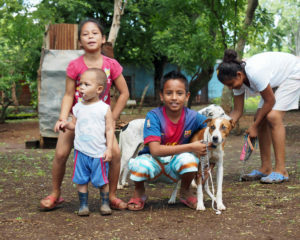 World Vets was able to provide over 276 spays and neuters in the Dominican Republic this past year and helped animals like Bobby (above) get the treatment they needed. We’re so happy to see that World Vets is expanding their reach every year, not only helping animals in need all over the world but also providing a great learning experience for students and seasoned veterinarians. Want to support World Vets? 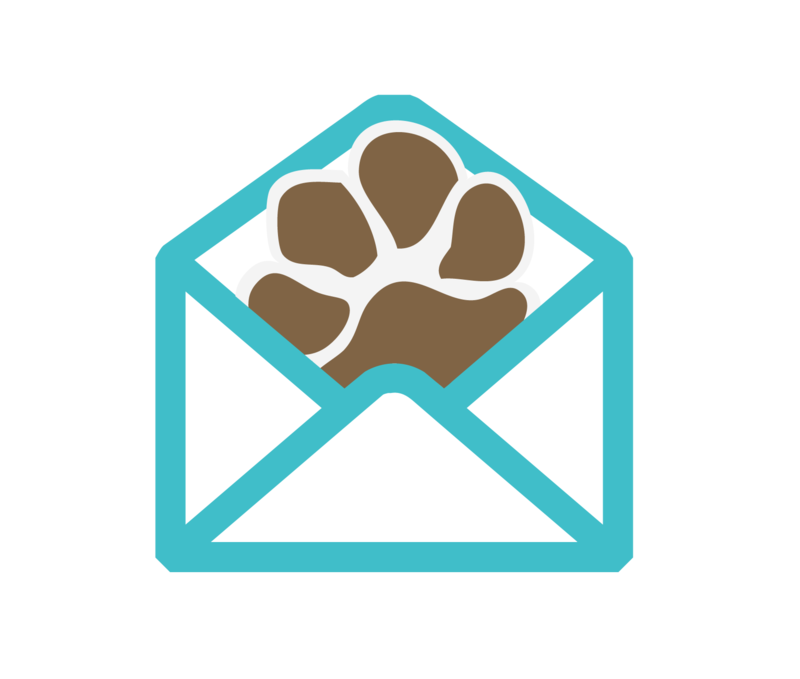 Donate at checkout through our Paw it Forward program. Buy a World Vets Charity Donation Gift for a loved one. Donate or Volunteer Directly with World Vets. Shelby Cochran is Director of Operations & Merchandising at dogIDs, where she helps the team move the company forward and also gets to work closely with the marketing and catalog departments. Shelby has a fiery little mutt named Simon as well as an odd cat, Gengar. When she’s not enjoying working with the team at dogIDs, she performs in community theatre productions.